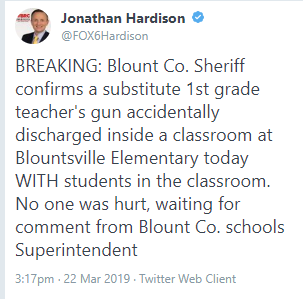 Arm Teachers, they said, What Could Go Wrong? Seit 1518 hielt Luther seine zweite Vorlesung über die Psalmen. Die erste, gehalten 1513-16, hatte er eigentlich veröffentlichen wollen; dies passierte aber nie. Mit dem Druck der zweiten Psalmenvorlesung am 22. März 1519 erfüllte Luther das Versprechen. Ganz glücklich war er mit dem Ergebnis aber nicht. Ausdrücklich nannte er seine Vorlesung weder „Kommentar“ noch „Auslegung“, sondern ganz bescheiden „Operationes in Psalmos“, also „Arbeiten an den Psalmen“. Offenbar aus Unzufriedenheit führte er den Druck nicht über Psalm 21 hinaus und urteilte später über sein Werk: „Es ist noch ein unreife Theologia drinnen, wiewol der locus de justificatione und wider den Papst treulich getrieben wird. Aber die hebraische Grammatica ist nicht ganz drinne”. Luthers Zeitgenossen dagegen waren von dem Werk begeistert; man riss es ihm förmlich aus den Händen. Is here. Check it out. 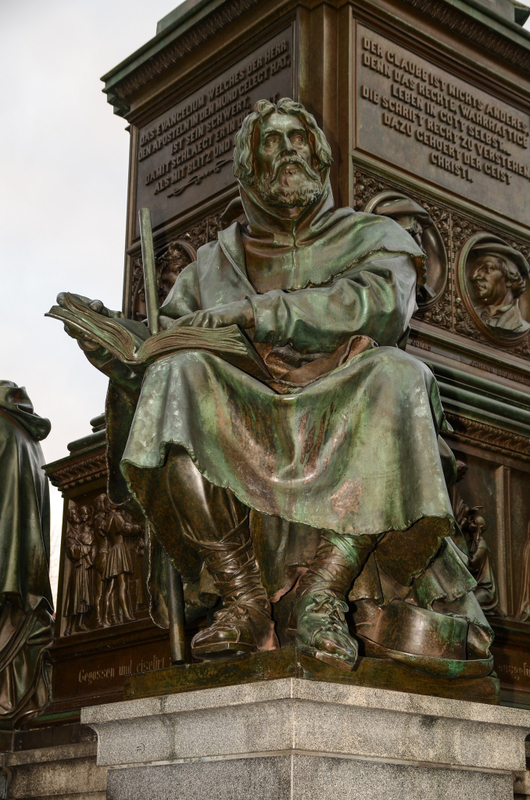 In den Kernjahren der Reformationszeit bediente sich nicht nur der Kreis um Martin Luther des Mediums Bild, um theologische Positionen unter das Volk zu bringen, sondern auch Theologen dem Bereich der Radikalen Reformation. Die Fragen sind hierbei: Welche religiösen Themen und charakteristischen Denkfiguren fanden einen künstlerischen Widerhall? Mittels welcher Bildmotive wurden die theologischen Vorstellungen visuell und didaktisch erfahrbar gemacht? Die Rahmenbedingungen des Druckwesens im 16. Jahrhundert, Zensur und obrigkeitliche Verfolgung wirkten sich dabei auf die Möglichkeiten von Publikation und Distribution aus und bestimmten deren Handlungsspielräume. Ebenso beeinflusste die eigene Disposition in der Bilderfrage – von Bilderablehnung und Ikonoklasmus bis hin zum Erkennen agitatorischer, lehrhafter und meditativer Bildwerte – die künstlerische Darstellung. 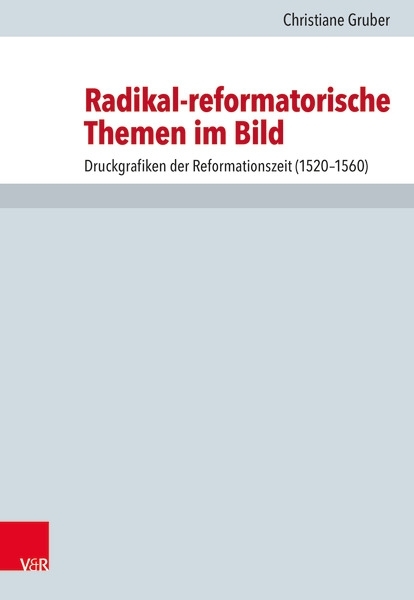 Abschließend verdeutlicht Christiane Gruber mit einem Blick auf Grafiken der Opponenten der Radikalen Reformation – Luther und seiner Anhänger – die thematische Vielfalt der Bildmotive als auch die Diskrepanz zwischen Selbstsicht und Fremdeinschätzung. Sie behandelt Titelbilder auf Druckwerken sowie illustrierte Flugblätter von Täufern und Spiritualisten (Karlstadt, Bünderlin, Denck, Hätzer, Hoffman, Münsteraner Täufer, Franck), Porträts von Schwenckfeld in ihrer Rezeptionsgeschichte und Handzeichnungen des Laienpredigers Ziegler. Theologische und ikonographische Ergebnisse bedingen sich hierbei gegenseitig und machen die erarbeiteten Themen interdisziplinär anschlussfähig. Fun, right?!?! With thanks to Refo500 for the heads up. This International Conference explores the wider horizons of the agenda of Professor Charlotte Hempel’s AHRC Project on Ezra’s Legacy and the Dead Sea Scrolls: Law and Narratives of Exclusion. Papers are invited on any aspect of research on Ezra-Nehemiah and the Dead Sea Scrolls in the broadest sense including the history of Jewish Law, Prayer in the Second Temple Period, the role of founder narratives and figures, the linguistic landscape including multi-lingualism, gender and sexuality studies, the social movements and tensions depicted in both literatures and the contribution of archaeology. Equally pertinent is the wider canvas of the pre-history of Rabbinic Judaism and the New Testament, and other Earl. Finally, any aspects not mentioned explicitly here that might creatively and innovatively be related to this broad research agenda will be considered. We speak to people who’ve taken the plunge to learn New Testament Greek or Old Testament Hebrew, and find out about the exhilaration of reading the Bible in its original languages. … What is the Septuagint and why is it important? … What are we to make of “gospels” other than Matthew, Mark, Luke and John? That’s the title of a paper that the great Irene Dingel will present at this conference. Religious peace agreements are regarded as “a novelty and a special feature” of early modern Europe. They aimed at a peaceful coexistence of groups of different confessional traditions and generally remained oriented towards the restoration of unity in faith and the reunification of the divided Christianity, even if there were hardly any realistic perspectives for the realization of this ideal. For this purpose, they could make use of different legal forms. They contained regulations on freedom of faith and worship, decrees on enjoyment of selected civil rights and, where appropriate, regulations for the restitution or ownership and use of churches and church property. The lecture describes the theological preconditions, the political framework and the legal context that were decisive for the emergence of religious peace agreements. A look at the legal aspects and spheres, which they governed, as well as at the legal property rights, which had to be negotiated shows in which the various complex modes of confessional coexistence were regulated, influenced by the different political constellations in Europe. Thus, the religious peace agreements of the early modern period paved the way for religious tolerance in the long term, which, however, was initially only understood as tolerating an inevitable evil. “Apparently it matters little to his followers what he says… Their chief concern is how he says it. 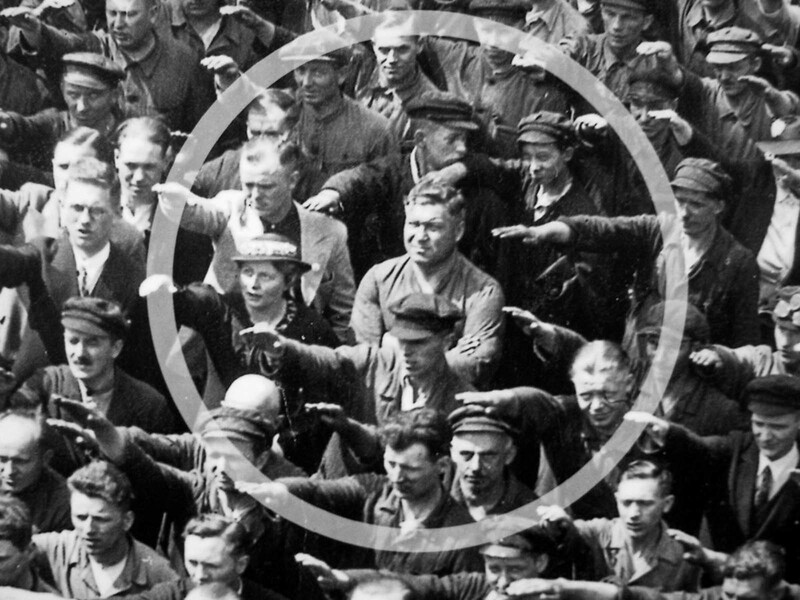 What he says may not be true… but to those who like it it is not without its logic.” The New York Times on Hitler, 1930.